Brielle Perry serves as Team Leader and Social Media Manager of MB and Associates. As such, she manages all day-to-day operations oversees all social media distribution. 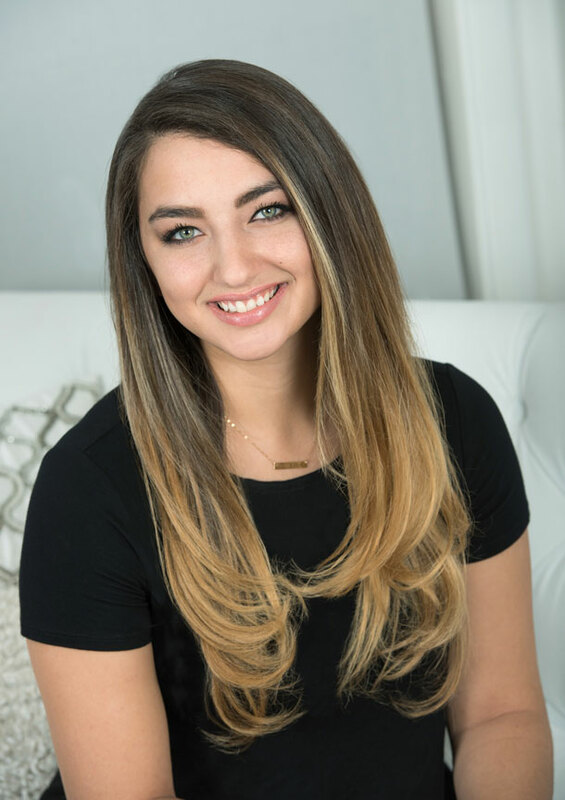 Before graduating from Palm Beach Atlantic University in West Palm Beach, FL, she spent her time learning and developing her skills in social media marketing and social media strategies. Brielle loves working with people and has a passion to help businesses build their social media channels to help their business’ growth. Brielle holds a bachelor’s degree in Public Relations and a minor in Business Administration.